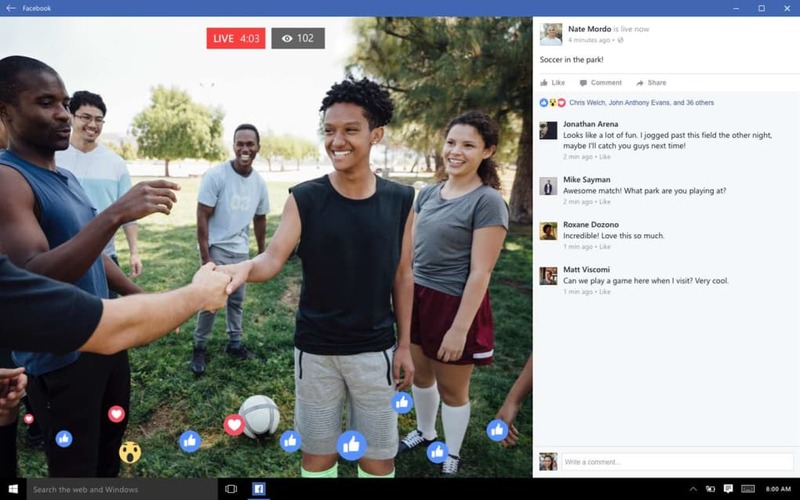 The official Facebook application for the famous social network arrives on Windows 10 There are few changes and no new features, but it does offer incomparable ease of use for seamless browsing on touch devices. Facebook for Windows 10 includes all the same features of Facebook that those accustomed to the modern interface style are used to. You can view your profile, look at your wall, scan your friends' news feeds, access your contact list, update your status, post photos and videos, show where you are, and - of course - chat with your friends! 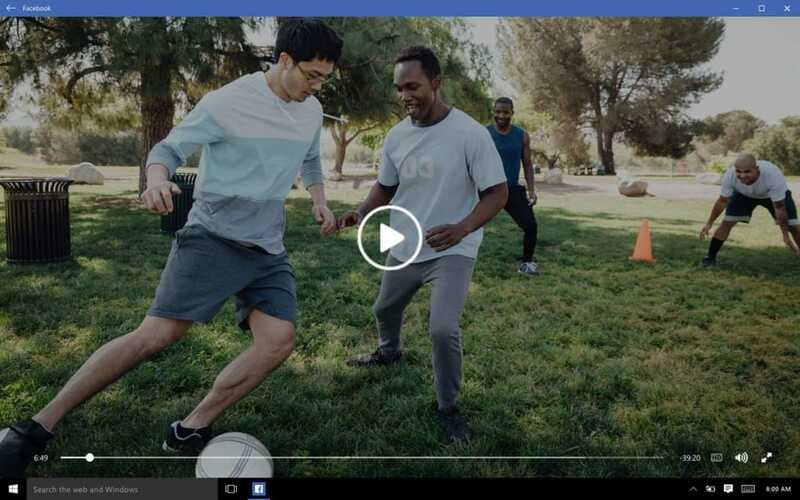 Facebook for Windows 10 can run in the background and give you pop up notifications on your screen if you get any new messages or if your friends update their status. 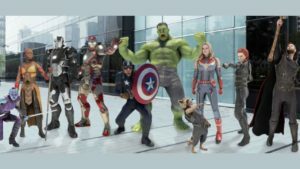 The Facebook universe at your fingertips! 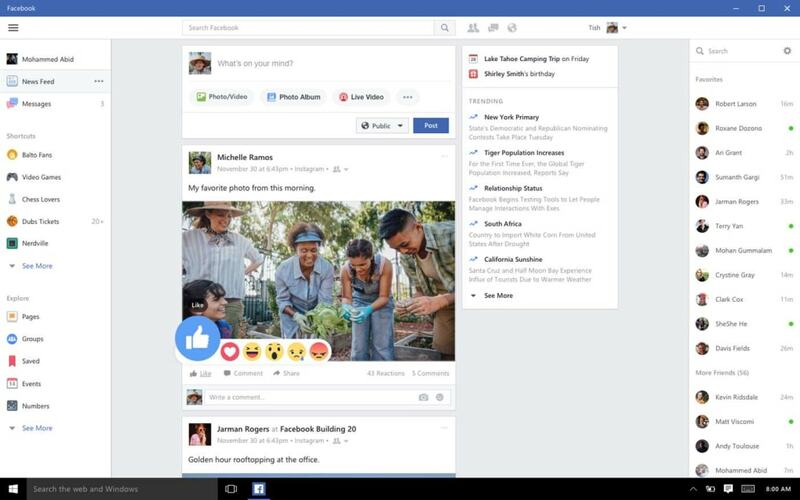 Facebook for Windows 10 is extremely easy to use. Touch the screen, and the controls will react immediately. 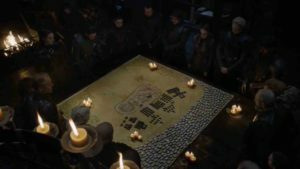 In the left-hand column, you can find quick links to your wall, news feed, messages, events, photos, and your list of friends. On the right, you can see which friends are online and chat with them. In the center of the screen, you'll find status updates tailored to you based on your Facebook activity. Changes to account settings and privacy options are accessible from the Settings button in the taskbar. When you choose one of these options, your browser automatically opens the corresponding Facebook page, in conjunction with the application, which actually isn't very practical. If these functions were integrated within Facebook for Windows 10, it would definitely improve the way the app works. 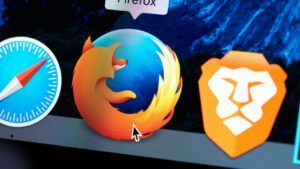 Although it offers no new features or changes, it works perfectly with the modern interface and doesn't interrupt your Facebook browsing, especially on tablets and touch devices. It's important to note that the Facebook application for Windows 10 only works with Windows 10 or 8.1, and is not compatible with Windows 8 or earlier versions. Last but not least, it's also important to note that Facebook also offers a number of applications that can be useful sometimes. yes,I recomend facebook for users ,because it's safe site for worldwide people who choose to be on this web. 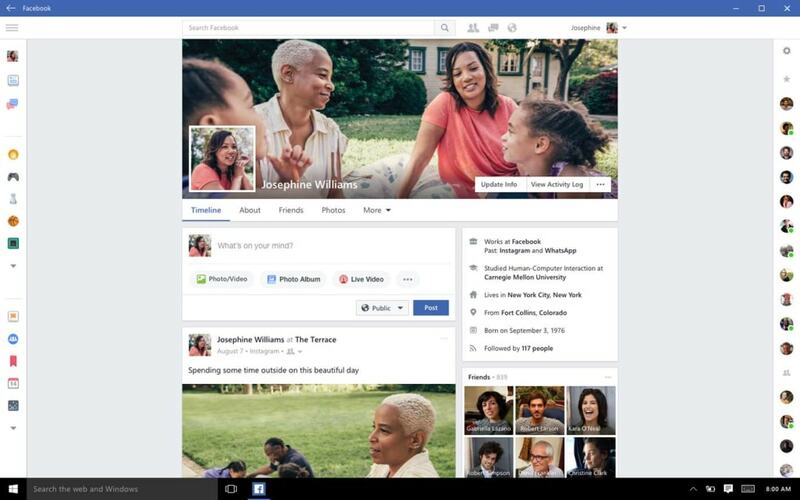 What do you think about Facebook for Windows 10? Do you recommend it? Why?